If you're ever tried to do remote recording with just your iPhone® or iPad®, you know the results can sometimes be disappointing. 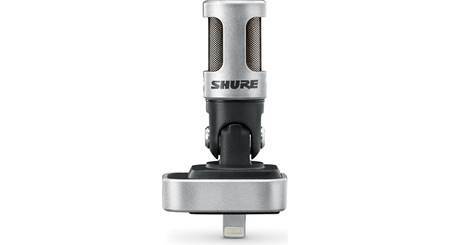 That's why Shure made the MV88 iOS digital stereo condenser microphone. 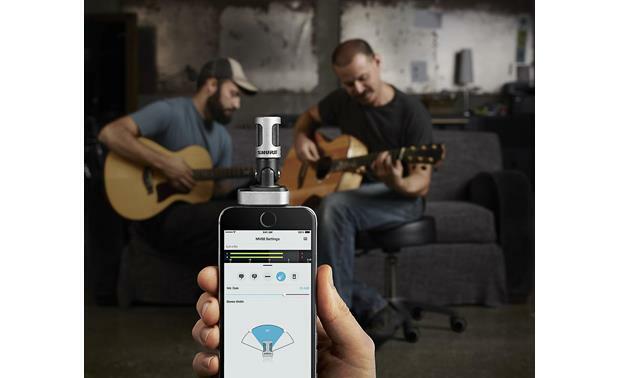 Just plug it into your device's Lightning connector, and you've got a recording setup that can capture speech and music reliably with a high degree of accuracy. 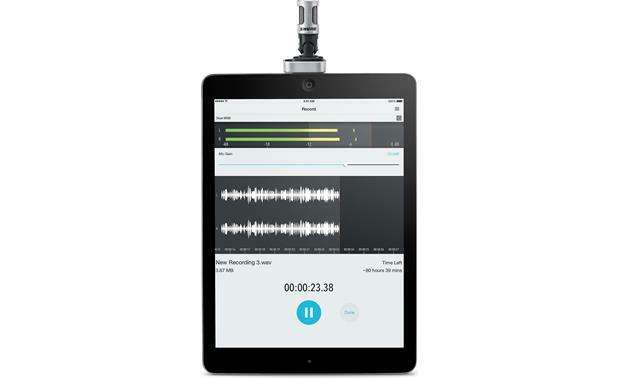 With the free MOTIV app, you can fine-tune your recordings with the MV88 (iPad not included). 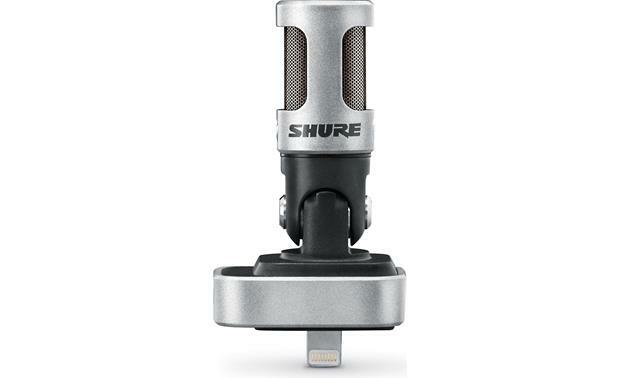 The MV88 mic rests on a 90° hinge, so you can angle it for effective recording. The mic also has selectable polar patterns, with adjustable stereo width. The included windscreen minimizes unwanted wind sound during outdoor recording. The MV88 also includes a headphone adapter cable, so you can monitor your recording in real time. You can get even better quality recordings using the free ShurePlus MOTIV app. With this app, you can record uncompressed audio to your device. You can also fine-tune the app's limiter, compressor, and five-band EQ controls to get just the sound you want. You can even add a 20 dB boost if you need it. And when you're done, the app makes it easy to share your recording via email, text, iTunes®, AirDrop, and Dropbox. Good sound quality, wish I can use it with phone case on but I have to take off the case every time. 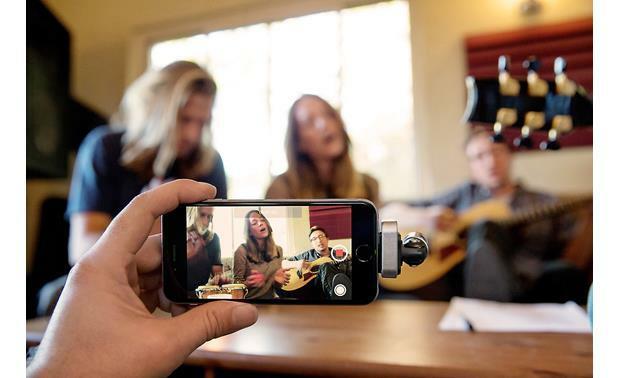 Overview: The Shure MOTIV digital microphones and devices are designed to be used with many of today's smartphones and tablets for high quality, portable recording anywhere. 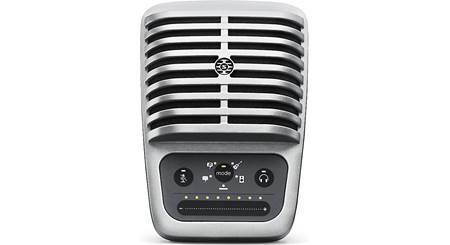 The MV88 is a direct plug-in condenser microphone that is compatible with iOS devices equipped with a Lightning connector. It comes with a foam windscreen, a monitor extension cable, and a zippered, semi-hard clamshell storage case. Design: The MV88 is designed for use with Lightning connector-equipped Apple iPhone, iPad, and iPod touch only. It plugs directly into the device, and receives power through the Lightning connector. It features matched cardioid and bi-directional 1 cm cartridges that allow you to select the polar pattern (via the MOTIV app) that best suits the recording conditions. 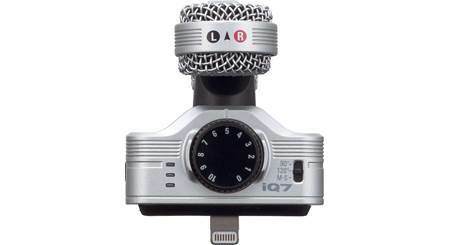 The microphone is hinged on its base and can be aimed straight or at a 90-degree angle. 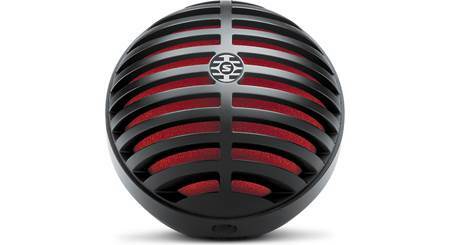 The MV88 is a condenser microphone, and receives power from the recording device. 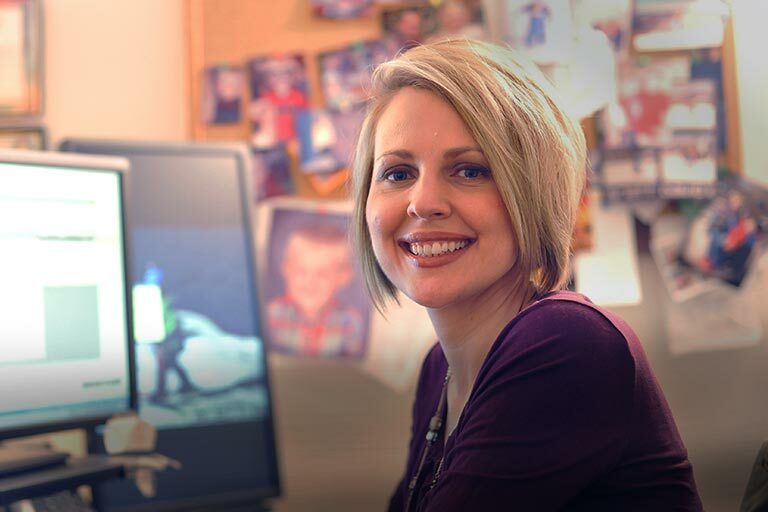 Speech: This preset is ideal for capturing speech. It offers a narrow stereo width to reject background noise, an EQ setting to emphasize clarity and fullness, and gentle compression to keep levels constant. Singing: The singing preset is for capturing solo or group vocal performances. It has a medium stereo width with subtle equalization to add richness and clarity. Acoustic: The acoustic mode is suitable for quiet music applications involving acoustic instruments. It uses a medium stereo width and transparent compression to smooth out volume spikes and bring out quiet passages. Band: For recording bands and other loud sources, the Band preset should be selected. It uses a wide stereo width to provide an accurate stereo image. Some frequencies are EQ'ed out to make the instrumentation sound less crowded. Stereo: The left and right Side microphone capsules are on and the front capsule is turned off. You can set the stereo width to 60°, 75°, 90°, 105°, 120°, and 135°. Mono Cardioid: The left/right side capsules are turned off, and only the front capsule is on. This pattern captures sound directly in front and to the sides of the microphone, but rejects sound from behind the mic. In mono mode, the stereo width is not adjustable. Mono Bi-directional: The left/right side capsules are turned on, while the front capsule is off. This captures sound on both sides of the microphone, and rejects sound from the front. Stereo width is not adjustable. Raw Mid-Side: The Raw Mid-Side setting delivers a 2-channel signal with a stereo image that can be adjusted after the tracks have been recorded. It is intended only for use with audio recording applications that have a mid-side stereo matrix decoder to interpret the recorded tracks as a stereo image. Sound picked up by the front microphone capsule is routed to the left channel, while sound from the bi-directional side capsules are routed to the right channel. 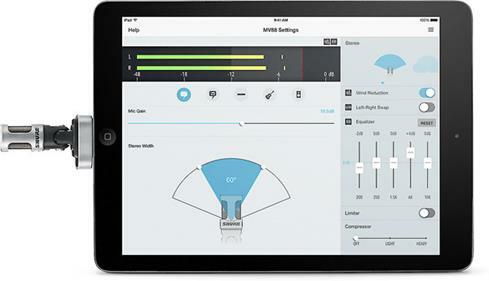 Microphone Gain: The app features an adjustable gain control. Using your finger, you can slide the gain control from 0dB to +36dB in 1.5dB increments. Wind Noise Reduction: When used in windy conditions or close-up miking, you should use the supplied foam windscreen and the Wind Noise Reduction control to counteract rumble and plosives. 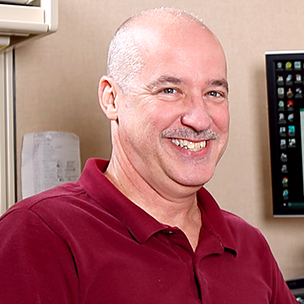 Left-Right Channel Swap: When recording in stereo, the Left-Right Channel Swap reverses the left and right channels to correctly match the stereo image to the video. The left and right microphone capsules are marked "L" and "R" so you can determine if the Channel Swap is necessary. 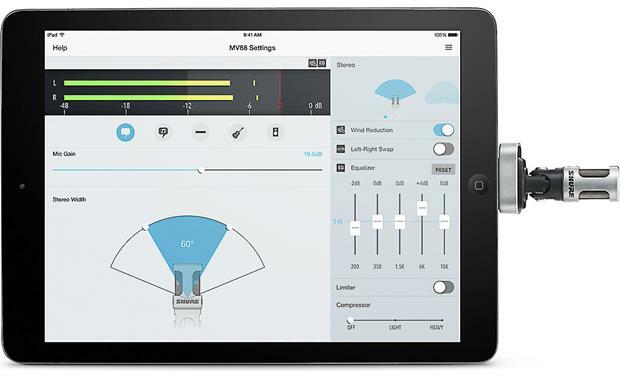 EQ, Limiter, Compressor: The app features a 5-band equalizer that lets you fine tune the sound. You can adjust each band from -8dB to +6dB at 200Hz, 350Hz, 1.5kHz, 6kHz, and 10kHz. The limiter features a simple On/Off switch, while the compressor can be set to Light or Heavy compression (or Off). 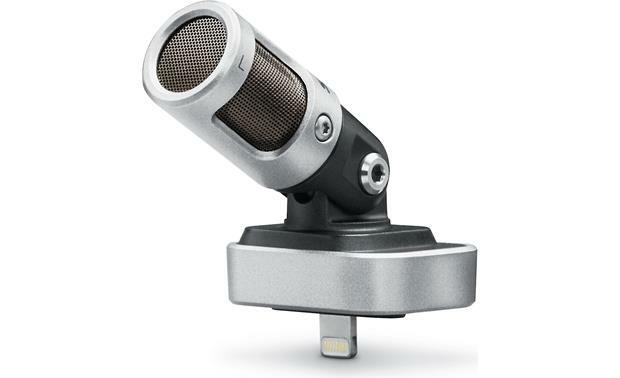 Dimensions: Diameter 0.71", Length 1.1" (2.658" overall--including Lightning connector), Base 1.4" x 1.04"
Can this mic be utilized when recording videos with your apple device? Or does it only work for audio via the app? I'm afraid Shure doesn't specify whether the MV88 would work for recording videos on your iOS device. For more information on that, you may want to contact Shure's support directly--you can check out their support site here for more details: http://www.shure.com/americas/support Feel free to contact a Crutchfield Advisor if you would like to discuss further. Thanks! 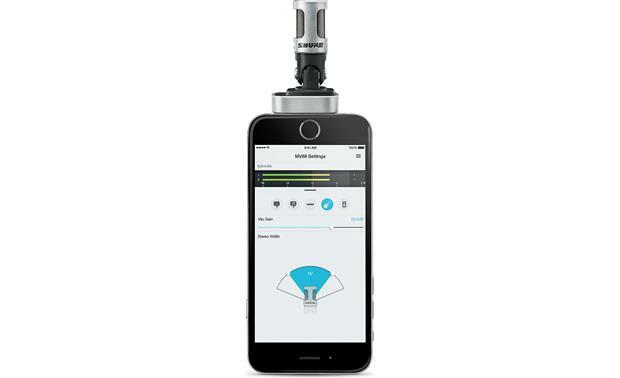 Searches related to the Shure MOTIV™ MV88 iOS® digital condenser microphone with Lightning™ connector.